It stands for Accounts Receivable turnover ratio. It is a type of activity ratio or an efficiency ratio which measures how readily a business or organization can collect its accounts receivables. In other words, it measures how efficiently a firm can provide credit sales and how effectively it can collect the debts from its receivables. To put it simply, it measures how well the firm uses its assets. Net Credit Sales for the period/Average Accounts Receivable for that period. In order to obtain the figures for the Accounts Receivable at the beginning of the period and the Accounts Receivable at the end of the period, We can simply take it from the balance sheet at the beginning and at the end. The period for calculating this ratio is usually one year. However, it can be calculated half yearly, quarterly or even monthly depending on the operations of the business. It indicates that how many times in a year can a business collect its debt. If the ratio is high, it means that the company mainly operates in cash sales or it could also mean that it has a highly efficient process of extending credit and collecting it from the receivables. If the ratio is low, it means that the company does not collect its credit timely and is not efficient in its collection of receivable. In order to improve the AR ratio, an organization should have strict credit collection policies in place and extending credit only to trustworthy or credible consumers. The credit collection period should be kept in mind such that a customer does not default but at the same time has enough time in order to pay the amount. The higher the ratio, the more liquid able a company is. If the ratio is high, a company will be able to easily extend credit to consumers which in turn will increase sale prospects and reputation of the business. A good or high AR ratio shows that the business is efficient and thus increases the net value of the business and also increases the creditworthiness and liquidity of the business. The chances of bad-debts and defaults by customers also reduces. It is calculated in terms of times. It means the number of times credit was collected during a period. If a company goes from a lower to a higher ratio, it shows that the company is improving its credit collection policies. While calculating AR Turnover Ratio, there are many things you need to keep in mind. There are complex calculations involved for calculating each element. Usually in problems for AR Turnover Ratio, there are elements missing which you need to calculate. Most of the times, there are transactions that are given. From each transaction, you have to pick up elements for you formula dn use it at the right place after deducting the unnecessary or additional elements. Since this ratio is further used for other ratios as well, an error in this ratio will lead to an error in the other ratios as well. Apart from this, it needs to be calculated very carefully as you are judging the firm's efficiency based on this ratios. A slight error can lead to showing a business opposite of what it really is and may give a false picture as well. If you are looking for someone who can help you with your AR turnover assignments, you have come across the right place. We have experts from all across the globe who are experts in the field of accounting ratios and know about AR turnover ratio in and out. They know how to calculate each element and give you an analysis of the findings of the ratio as well. Our interface is easy to use and is accessible to students from all around the world. You just have to go to our website and post your assignment. We pick it up from there and forward it to the best expert for your problem and get it solved as per the guidelines and timeline given by you. 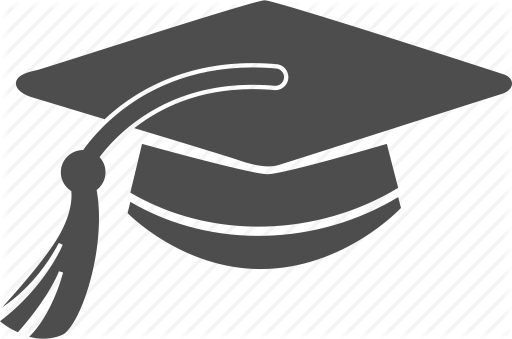 We do this at an extremely nominal and easily affordable rate for our students. If you are contemplating why you should choose over the others, it is very simple. We provide you world class services at local rates which are really low and extremely affordable by anyone. We provide services which are timely and without any delay. 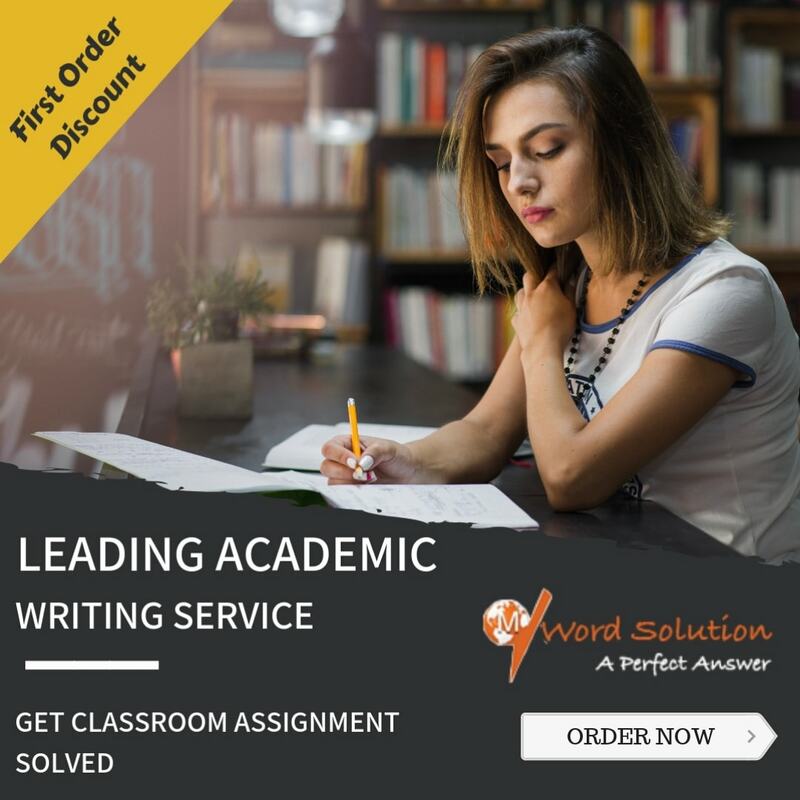 We offer you assurance that you will receive a 100% original and 100% plagiarism free assignment and all your ratios will be calculated accurately. Our quality team ensures that every assignments that goes out, goes out with perfection. We believe in delivering quality services to students so that they have a stress free year ahead of them and they get good grades. 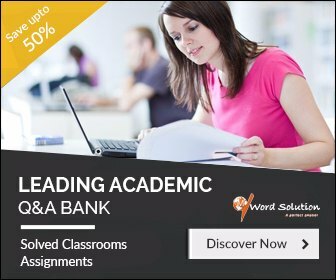 Our experts have been selected and approved by us after seeing their good quality assignments and a good academic background. They have expertise in their respective fields and they posses good communication and writing skills. They have been solving problems of many students since the time they have joined and all our students have had a wonderful experience with us. You can be a part of our platform and get your problems solved. Also, registering is free. So go to our site and explore our services. For every problem that you have, we have a solution.